The Wort Report: Wonder Woman Returning to TV? Alright, alright. The big nerd news this week is clearly the death of a member of Marvel’s first family in Fantastic Four #587—an issue that will surely disappoint overzealous comic book speculators for years to come—but I’m frankly more shocked by the fact that that Wonder Woman could be making her long-awaited return to television, according to TVLine’s Michael Ausiello. 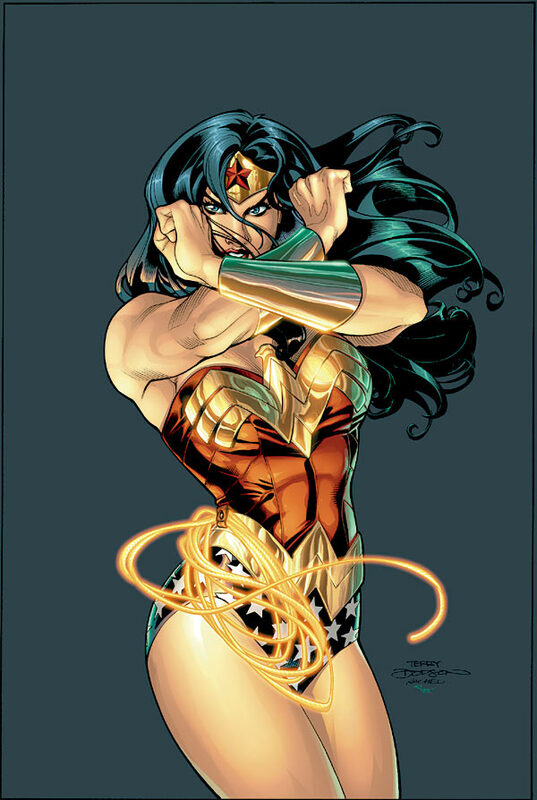 Reportedly, McG (Charlie’s Angels, Terminator: Salvation) is being lassoed to direct a Wonder Woman pilot for NBC. Now, it’s pretty commonplace to bash McG, both for his ridiculous name and his style-over-substance directorial style, but I can’t knock him for executive producing some intriguing genre TV series, namely Chuck, Human Target and Nikita. Maybe he’s the ideal person to finally bring Diana back to the small screen. If he isn’t, at least us geeks will have something new to snark about. We love our snark. The big question is, if this supposed pilot does materialize and become a series, who will don the star-spangled spandex and bullet-deflecting bracelets? Lynda Carter’s a tough act to follow.